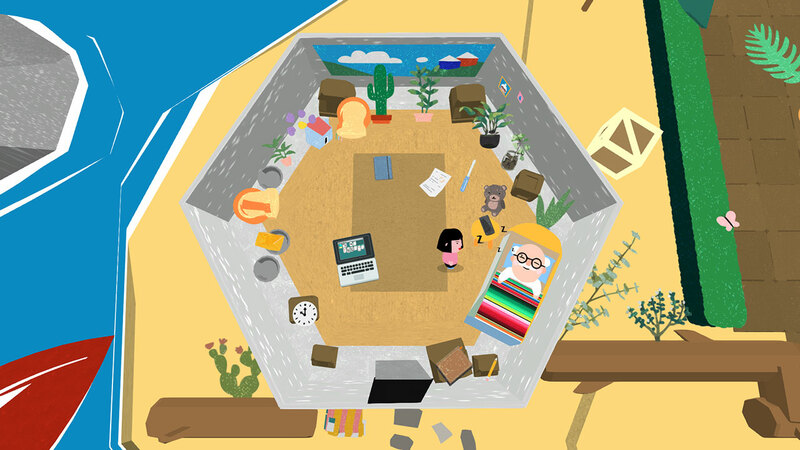 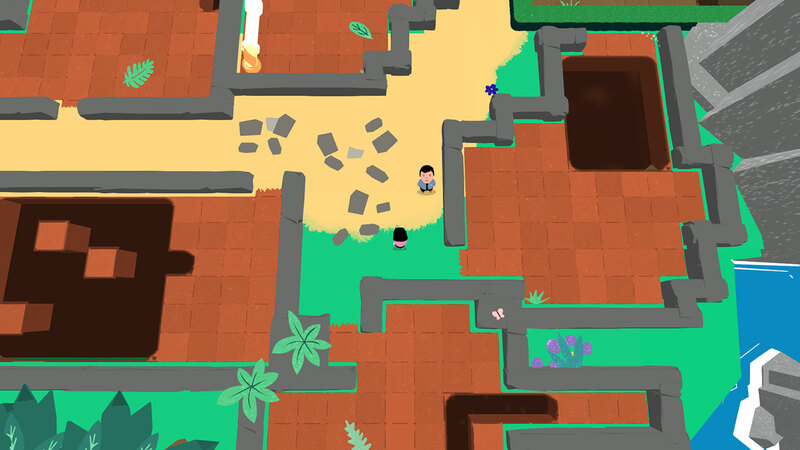 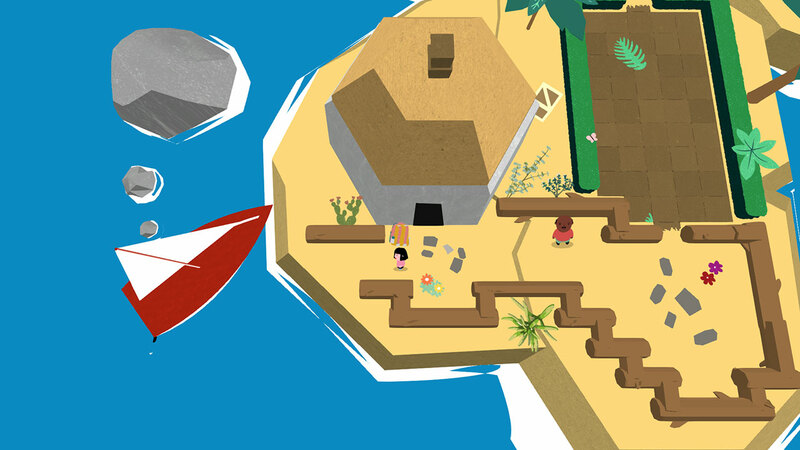 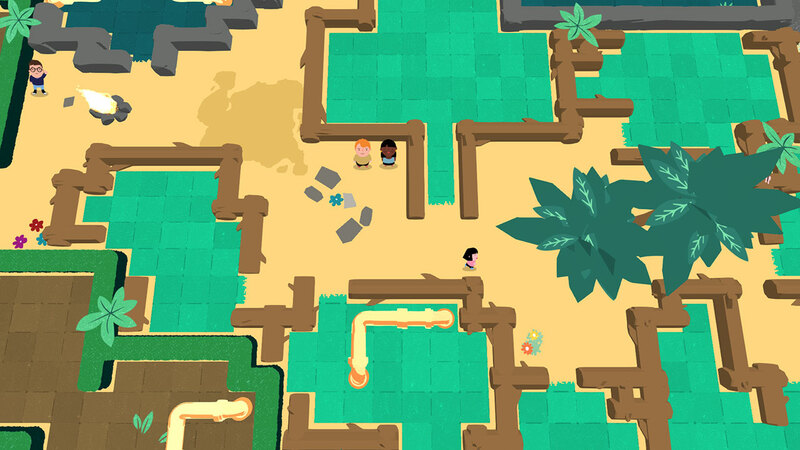 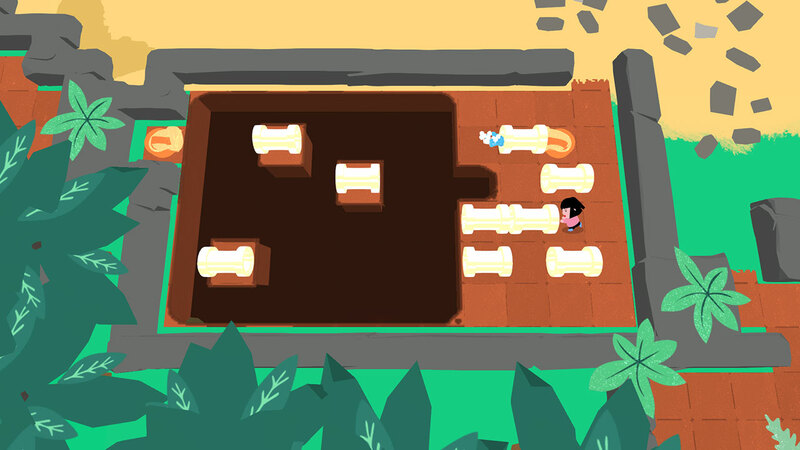 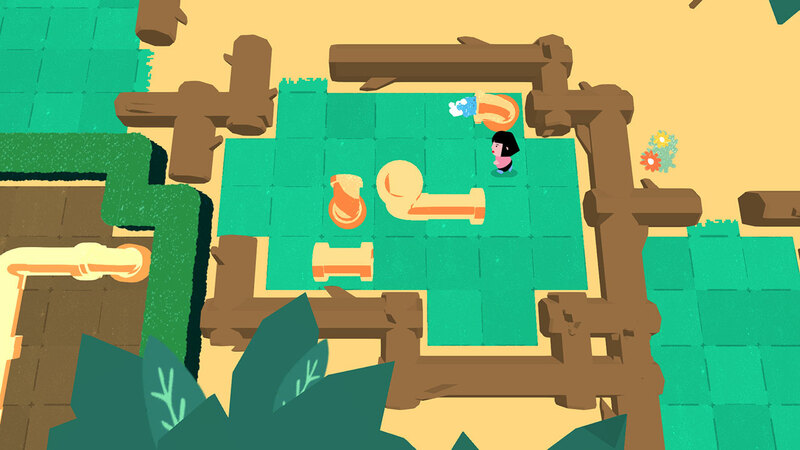 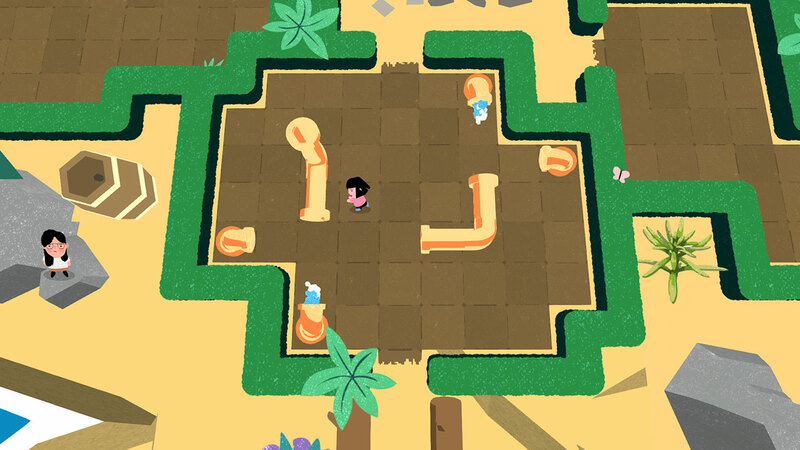 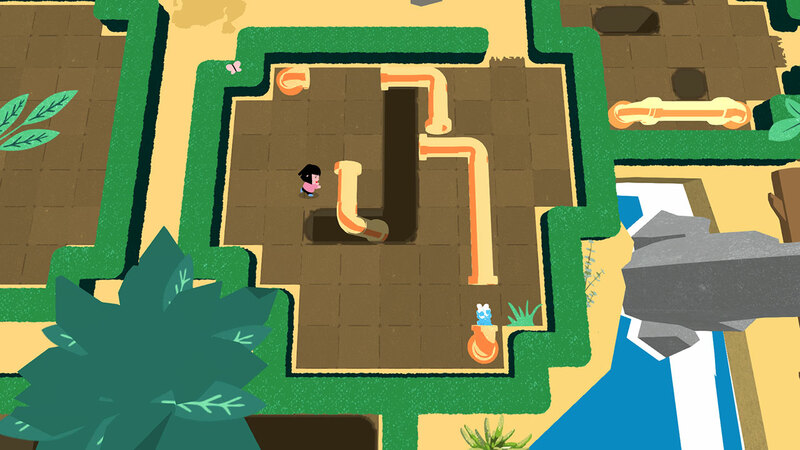 Pipe Push Paradise is a challenging, plumbing-based puzzle game. 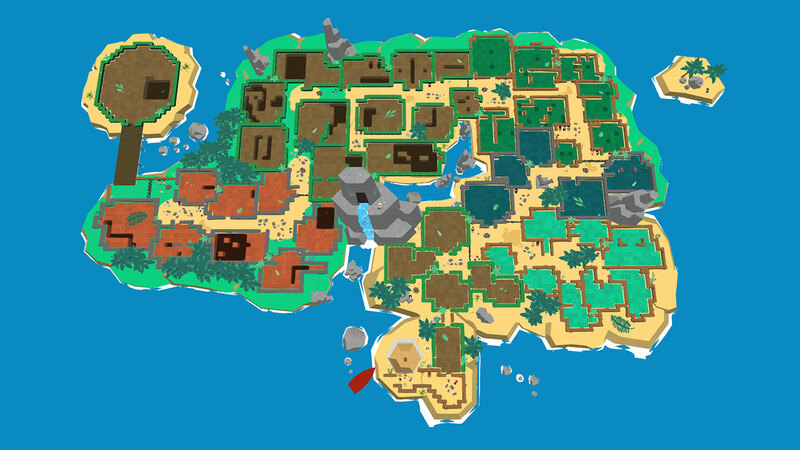 You&apos;ve arrived on a lonely island faced with a hero&apos;s calling. 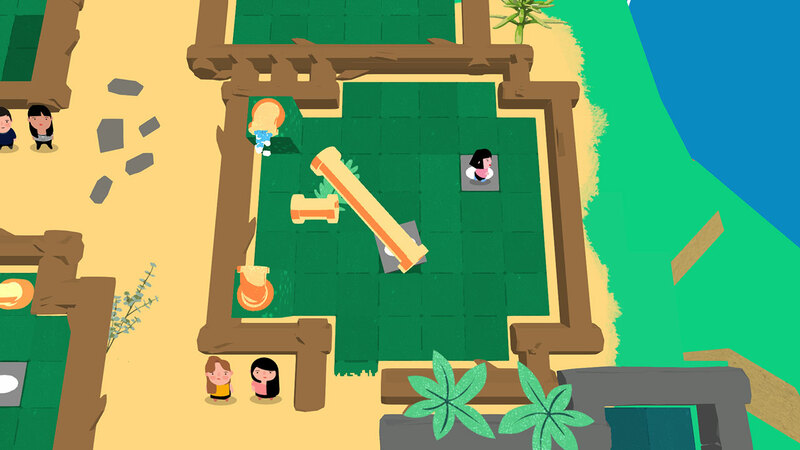 Rise to the occasion (push pipes around) and restore this paradise to its former glory.